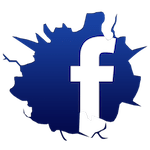 Whether you're here to drop a few pounds, learn effective self-defense skills, our challenge your mind like never before, we've got the answer at Vortex Sports Academy in Grand Prairie. 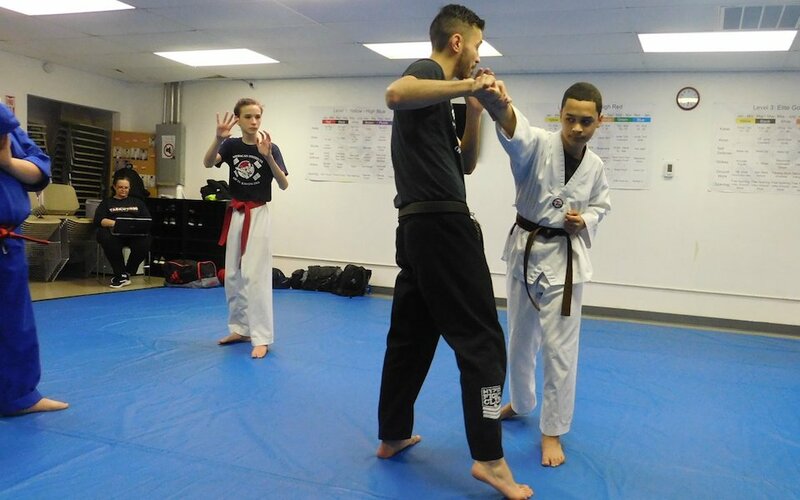 Our Adult Martial Arts classes offer the best combination of traditional training and modern-day self-defense. We keep you on your toes with high-energy classes that are great for all experience levels. 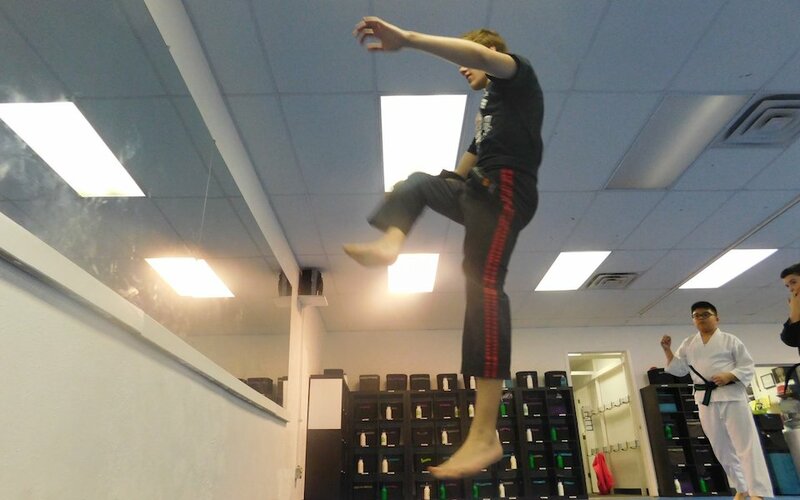 What Can You Expect In Our Adult Martial Arts Program? The truth is, we train men and women from ALL backgrounds and experience levels. Our goal every day is to maintain a supportive environment where you feel welcome on day one and comfortable giving it your all. Our training is designed to meeting you where you are. That means offering scalable solutions so no one ever feels in over their head or overwhelmed. Our program at Vortex Sports Academy allows you to progress through each step of the process, taking on increasing difficulty at every stage. We want you to master each and every technique we throw at you, but we also want to challenge your body with incredible workouts that leave you feeling accomplished like never before. That's why our instructors make sure every lesson is different. We aim to keep your mind motivated and your body moving on the path to better health and wellness. Take on boosted self-confidence in no time! Don't Miss Out! Our Adult Martial Arts Classes In Grand Prairie Are Perfect For You! No matter what your goals might be, we're ready to make them happen. Join us at Vortex Sports Academy in Grand Prairie for a true total-body challenge and an exciting program that can't be matched. 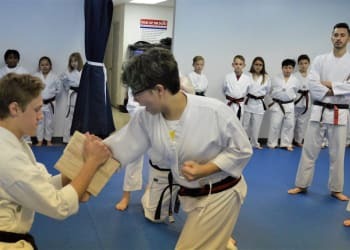 Just fill out the short form on your screen to learn more about our Adult Martial Arts Classes or to get started today!